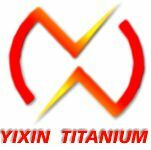 Description:Titanium Fasteners manufacturer / supplier, offering Titanium Crafts,Titanium Ring, etc. 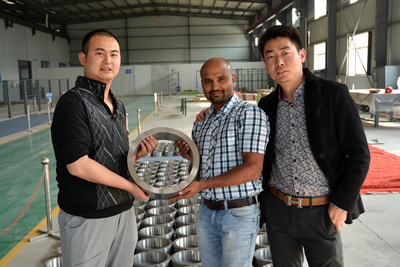 , offering Titanium Crafts,Titanium Ring, etc. 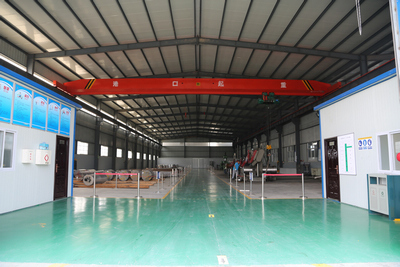 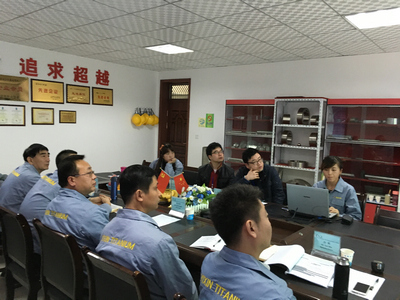 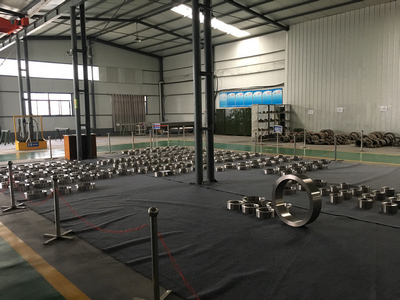 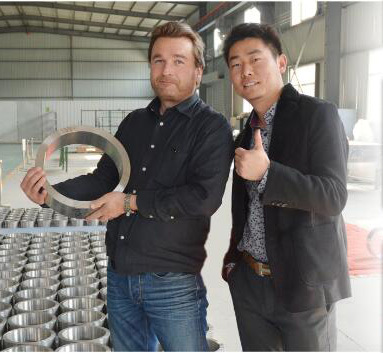 We produce Titan Ring, Titanium Bar, Titanium Tube, Titanium Foil, Titanium Wire and other products, access to the market recognition, and has been the customer's trust.